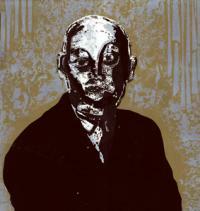 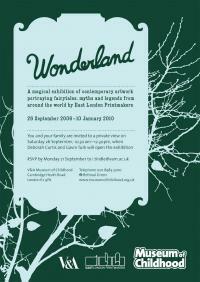 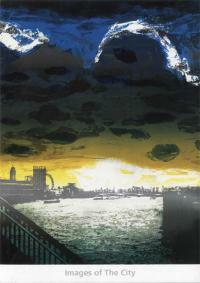 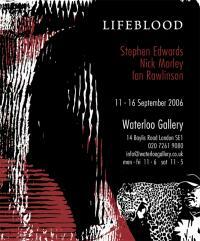 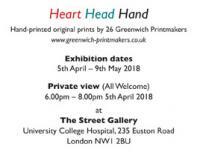 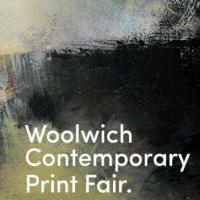 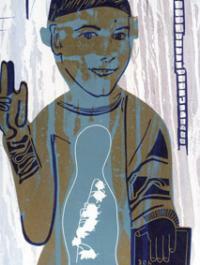 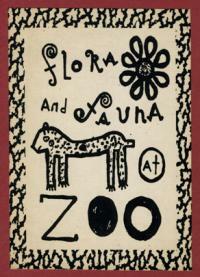 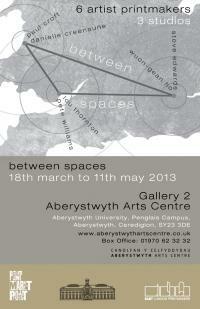 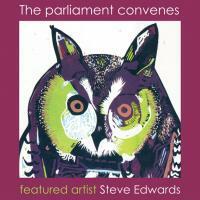 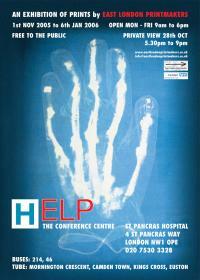 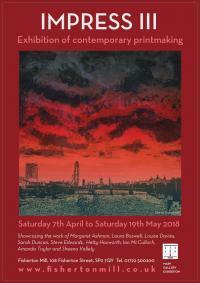 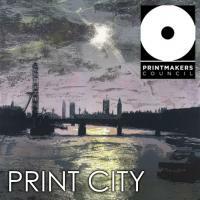 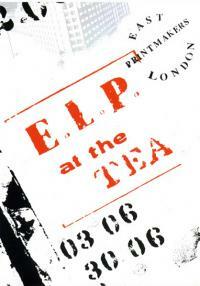 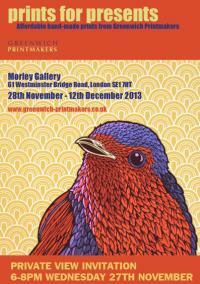 You can find Steve's work at Greenwich Printmakers Gallery. 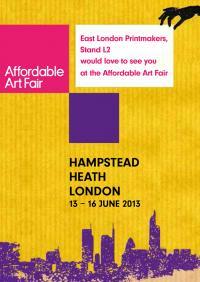 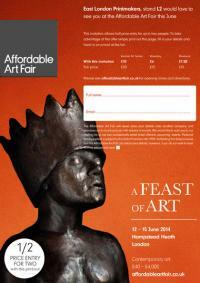 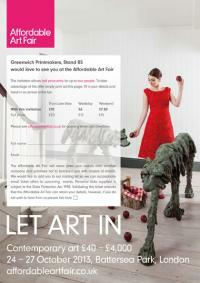 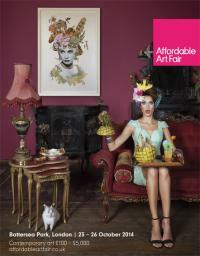 and the Affordable Art Fair Battersea every October. 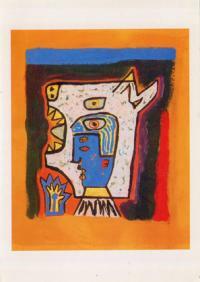 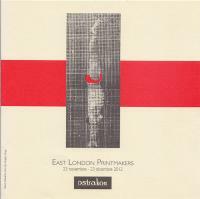 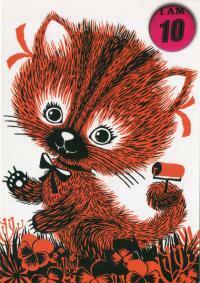 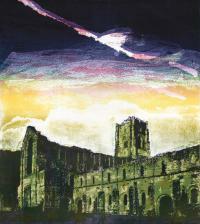 You can also find his work at For Arts Sake gallery in Ealing. 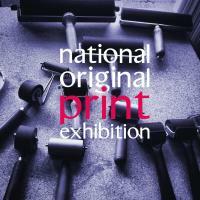 celebrating the best of contemporary printmaking. 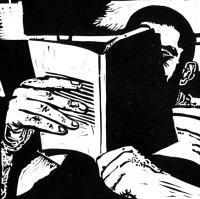 and beyond transgressing the norm! 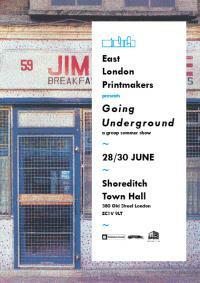 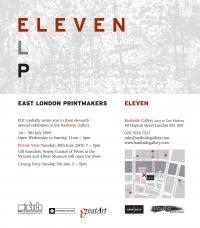 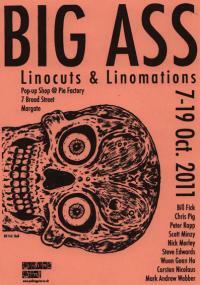 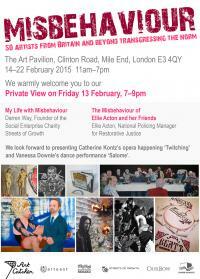 ELP group show inspired by Hackney Wick. 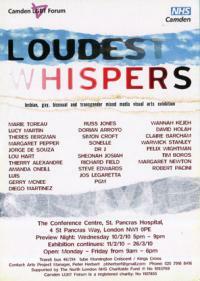 LUCE, Katherine Jones, Wuon Gean Ho and Steve Edwards.